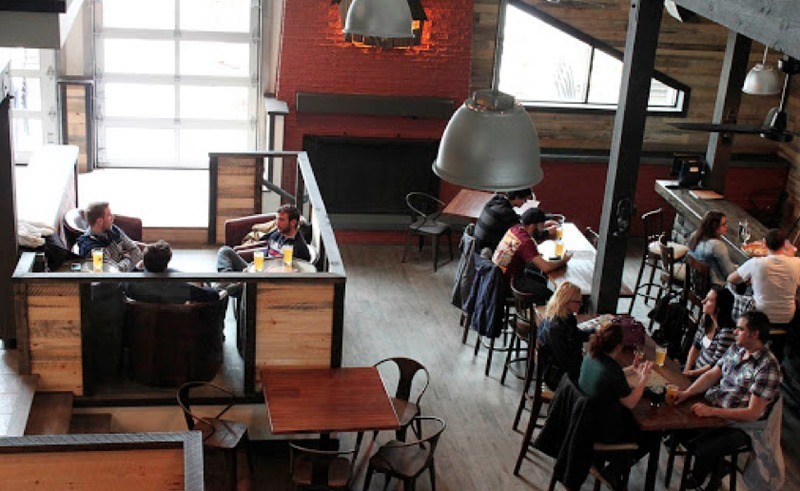 The Brewers' Refuge is a microbrewery located in the university district. The vision is to offer a welcoming place, a warm atmosphere and high quality beers. The ambitious brewers aim to present only beers meeting a high standard both in terms of the recipe and the method. 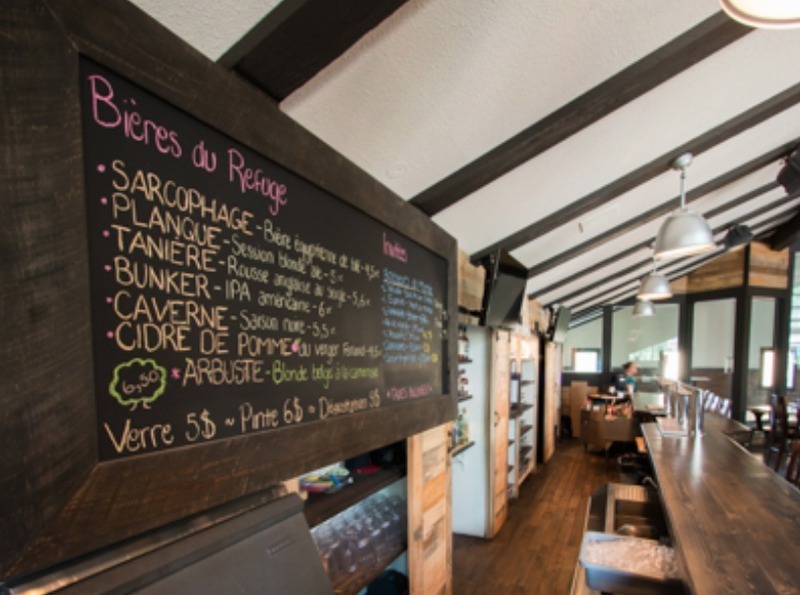 The brewers' hut offers locally made beers, local produce, an ambiance of your own, an affordable price that takes into account the neighboring university clientele. On-site meals are also offered.